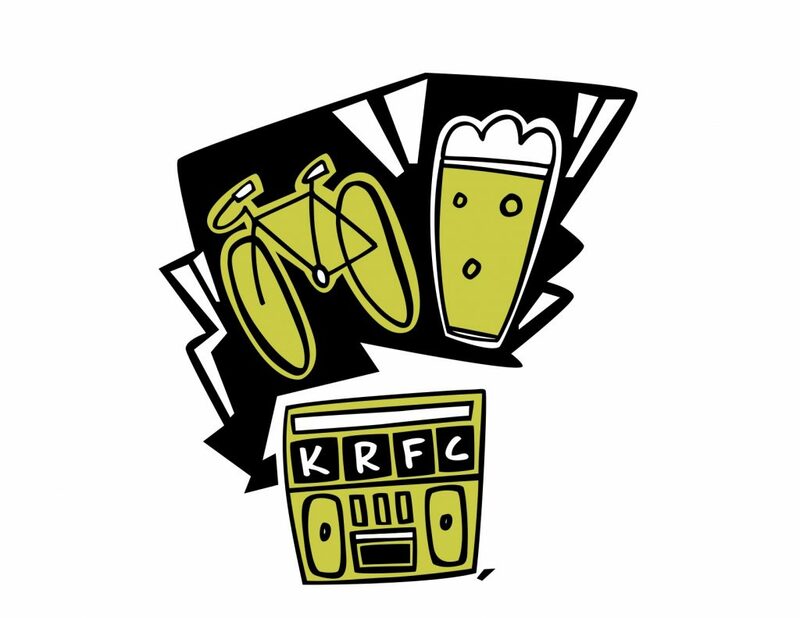 This week we feature the content from Fort Collins, Colorado’s KRFC program “Bikes & Beer” on which Brock was a guest while traveling through town on his summer tour. 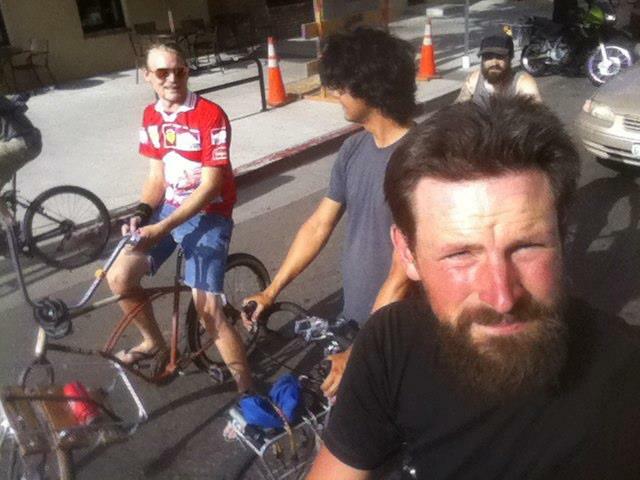 Host Zach Yendra (proprietor of Yendra Built, a custom fabrication business) invited Brock and several other bicycle tourists to join him in the studio to talk about bicycle travel. 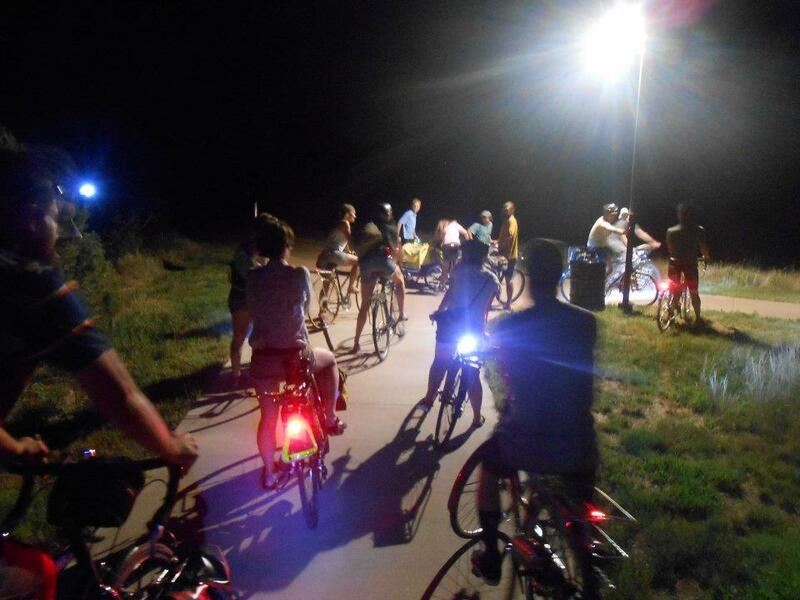 Also featured was Molly North, Fort Collins’ city bicycle program coordinator.